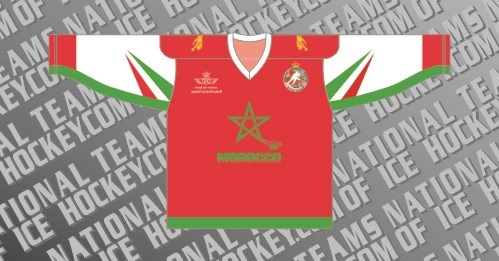 Ice Hockey in Morocco is governed by the Royal Moroccan Ice Hockey Federation. Morocco has been a member of the International Ice Hockey Federation since 2010. The Morocco Men’s National Team made their debut in 2008 at the inaugural Arab Cup in Abu Dhabi. In 2017 the national team won their first major International tournament at Development Cup In Canillo, Andorra. This page shows the history of the Men’s.